Today’s round of artists join previously announced performers Adele, John Legend, Bruno Mars, Metallica, Carrie Underwood, and Keith Urban. Award-winning television personality and performer James Corden is set to host Music’s Biggest Night for the first time. 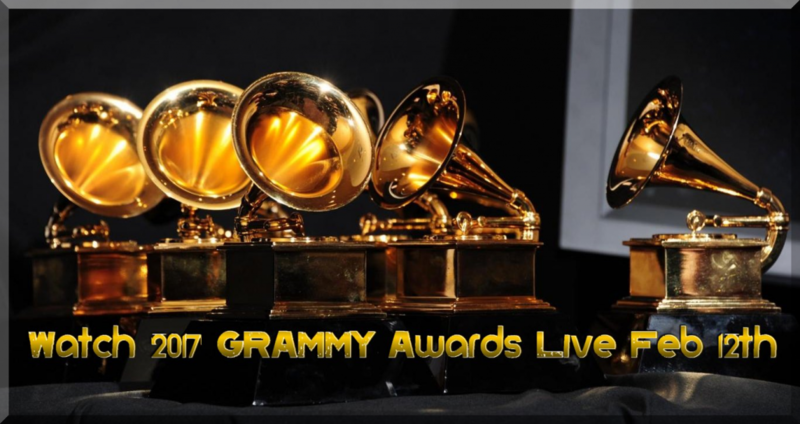 Taking place at STAPLES Center in Los Angeles, the 59th Annual GRAMMY Awards will be broadcast live in HDTV and 5.1 surround sound on the CBS Television Network, Sunday, Feb. 12, 2017, at 8 p.m. ET/5 p.m. PT. Additional performers will be announced shortly. Morris is nominated for four GRAMMY Awards this year: Best New Artist, Best Country Album (HERO), Best Country Song (“My Church”), and Best Country Solo Performance (“My Church”). Two-time GRAMMY winner The Weeknd is currently nominated as a featured artist on Beyoncé’s Lemonade.